Aaron Lewis, formally known as Aaron Hess, changed his name when he got married to the love of his life being the sensitive new-aged type guy that he is. 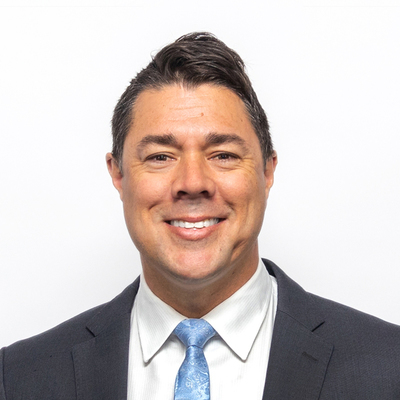 Aaron is Canberra born and bred and has over 12 years of real estate experience with Independent Group. Aaron has bought and sold over 16 times, allowing him to understand the various emotions and lifestyle opportunities that are linked to buying and selling. Aaron understands that working as an individual agent can mean there are simply not enough hours in the day to give a consistently high level of customer service. The desire to service clients is what led him into partnership with Mark Larmer in 2009 and the team now specialises in dynamic and high impact marketing campaigns for their sellers with a focus on educating both buyers and sellers to remove the stress. Our team use innovative approaches to create buyer friendly tools, systems and videos which highlights why they are leading the way in customer service and were ranked the #1 Sales Team in Canberra by REIACT in 2016.